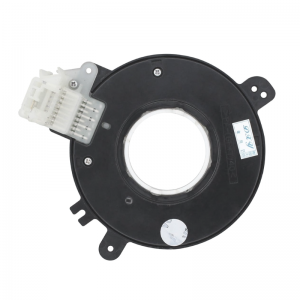 New aftermarket Steering Angle Sensor part number 47945-3X10A to fit some Nissan Pathfinder R51 vehicles. Free shipping, 12-months warranty + any aftersales service you may need is provided with this product. 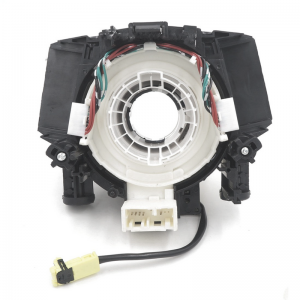 An airbag clock spring is used to connect the steering wheel to other electrical devices such as the airbag safety system, radio volume and station selections, horn and cruise controls. 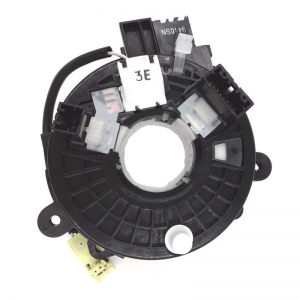 A clock spring can become faulty when wires become worn and break causing a short or open circuit. The horn, radio controls and cruise controls can stop working and the airbag warning light to come on as well. 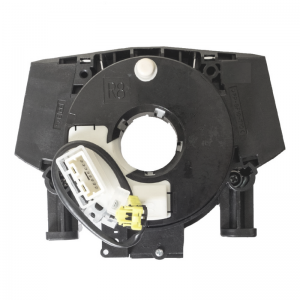 Since the clock spring is responsible for two safety devices including the horn and airbag safety system, it is highly advised to replace a faulty clock spring with a new unit as soon as possible. Please double check the vehicle’s original clock spring part number before purchasing this part. If you are not sure if this is the correct part, please message us with the vehicle’s 17 digit VIN. In most cases, we can usually determine which part is the correct one for your vehicle by performing a VIN search. Direct Bank Transfer: Make your payment directly to our bank account using your order ID as the payment reference. Your order won’t be shipped until the funds have cleared in our account. Online Payment via Credit Card: We accept payments using American Express, MasterCard and Visa. Online Payment via PayPal: PayPal allows you to make secure purchases without revealing your credit card number or financial information. Not only does PayPal help keep this information private, it guarantees 100% protection against unauthorised payments sent from your account. 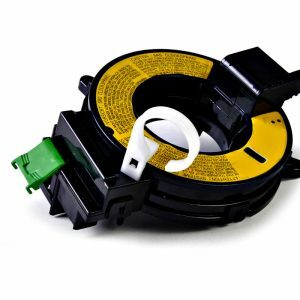 Buy Now Pay Later via Afterpay: Afterpay allows you to pay your Clocksprings Australia order off over four instalments, interest-free. Clocksprings Australia offers free delivery across Australia using Sendle. If you require delivery to a PO Box or remote location then we will send the package using Australia Post. Please note that it may take 24 hours for your parcel to register in the system. It’s recommended that shipments are sent to a location that is attended during business hours, whether that is a home, work or other address, to avoid any redelivery delays. Express Post: For urgent deliveries, we can also send packages via Express Post. Just select Express postage during the checkout process. Po Boxes: We deliver parcels to PO Box addresses. Remote locations: Remote locations within Australia also have free shipping included, although it may take slightly longer to arrive. International Delivery: We can ship parcels Internationally. The shipping cost will be calculated automatically for you during the checkout process. This product comes with 12-month warranty + any aftersales service you may need. Please note: genuine OEM parts need to be installed by a workshop or qualified vehicle technician in order to validate the warranty. Amateur or home installations will void the warranty. Please read our warranty page for more information.